Pamplin Media Group - Calling all performance artists! Hopeful stars of all ages and talents will have an opportunity to shine this summer. Gresham's Got Talent, an event showcasing community talent, will return for its second year Saturday, July 21, as part of the Gresham Arts Festival. This year's Gresham's Got Talent will feature celebrity judges, cash prizes for the top three contestants, and local food and drink options. "We used to have East County's Got Talent, but it dwindled away," says Sasha Konell, community marketing specialist with the city of Gresham. "This was our way of bringing it back and associating it with the Gresham Arts Festival. We wanted to bring forth all of the talent we have in the area. The first year was quite a big hit, and we're looking forward to a successful second year." Local performers interested in participating in the event are encouraged to submit a contestant application and video audition clip on the city of Gresham's website by Wednesday, June 20. 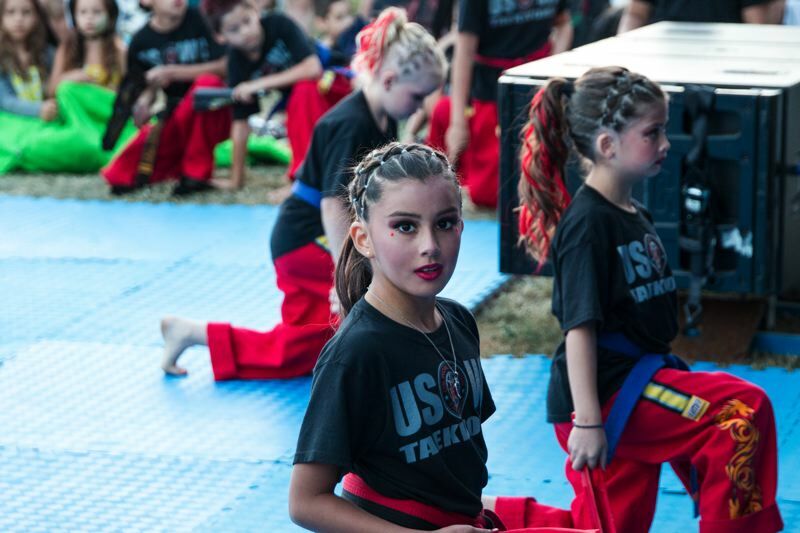 Konell says Gresham's Got Talent has received a wide range of applicants thus far, including musicians, dancers, comedians and even martial arts performers. While participation is limited to 10 contestants, event planners would love to receive a flood of applications to highlight the best of East Multnomah County talent. An Arts Festival committee will choose 10 Gresham's Got Talent contestants based on applications and video auditions. Last year's winner was Andrea Rose, a musician who will perform as one of the Arts Festival entertainers and plans on applying again for Gresham's Got Talent. This year's celebrity judges are Kirk Mouser of Stumptown Stages and Haley Green, with the third judge yet to be determined. The ante is rising for the second-year prizes, with a first-place prize of $1,000 from Joy Teriyaki, a second-place prize of $500 provided by Gresham Rotary and a third-place prize of $250 from the SALT Academy. Konell says food vendors are still being determined, but event planners intend to offer several food options, along with a beer and wine garden provided by Hoppy Brewer. "Our goal is to make the Gresham Arts Festival, as a whole, a premiere event in the Northwest," Konell says. "We're promoting our community members and their talents. 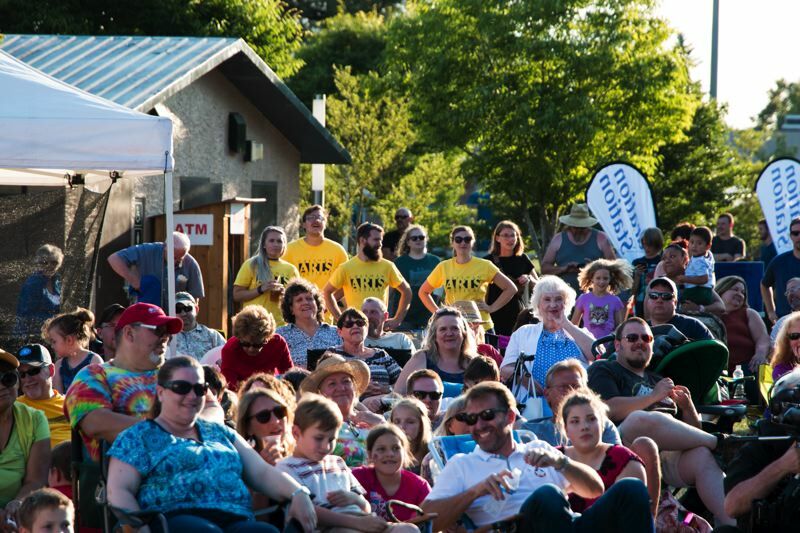 It's really special that we continue to have the opportunity to grow the Arts Festival and include events like Gresham's Got Talent that bring even more people out to enjoy Gresham's largest annual event." Info: The application deadline to participate is Wednesday, June 20. Learn more at https://greshamoregon.gov/Greshams-Got-Talent-Application/.